As previously announced, the Association leadership and American Airlines Management participated in a joint conference call with the NMB mediators assigned to assist in our JCBA negotiations. The mediators are now responsible for setting the agenda, including dates for the mediated sessions. The mediators opened the call requesting the parties discuss the differences between our proposals on the duration article of the agreement. The Association proposed early openers in our next contracts and a methodology that includes wage increases past the amendable date if we do not reach agreement on a new contract by that time. The Company expressed opposition to both of these membership protection items. A second discussion involved Health & Welfare provisions. In addition to the cost of medical benefits, we must negotiate the many other components that affect the value of our insurance. Other Health and Welfare items include dental, life, vision, accidental death and dismemberment, short term and long term disability, and more. 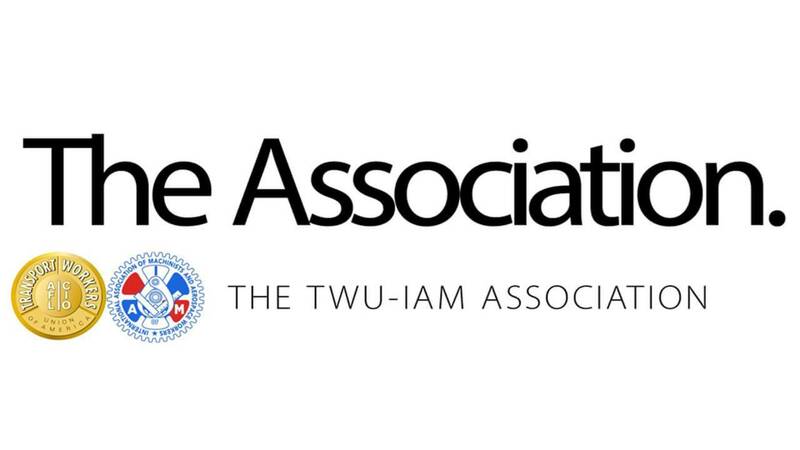 The Association is prepared to negotiate these important membership benefits. The mediators have set Health & Welfare as an agenda item for the next face-to-face negotiating session in January. The final item discussed on this call by the mediators involved the M&R and Stores “Field Trip Procedures” that need to be reviewed and negotiated to a final conclusion. Your leadership understands that Health & Welfare and Retirement are just as important as Wages. And without proper Scope language that protects our work and seniority, benefits and pay mean very little. The NMB mediators have scheduled another conference call for December 14th. Membership updates will follow. Your Association leadership remains committed to meeting anytime, anywhere in order to reach the JCBA our members have earned and deserve. So far, the company has not agreed to meet in between mediated sessions. Help us tell the Company not to hide. Tell them to agree to negotiate between scheduled sessions so we can get this deal done.